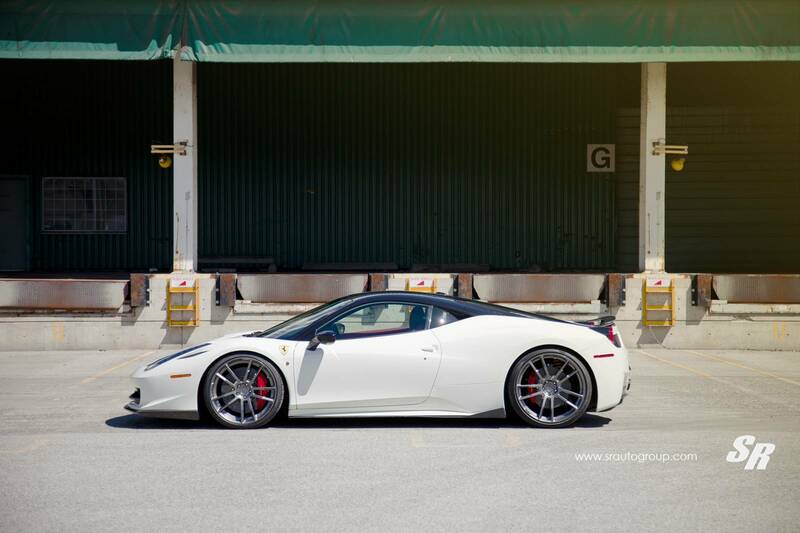 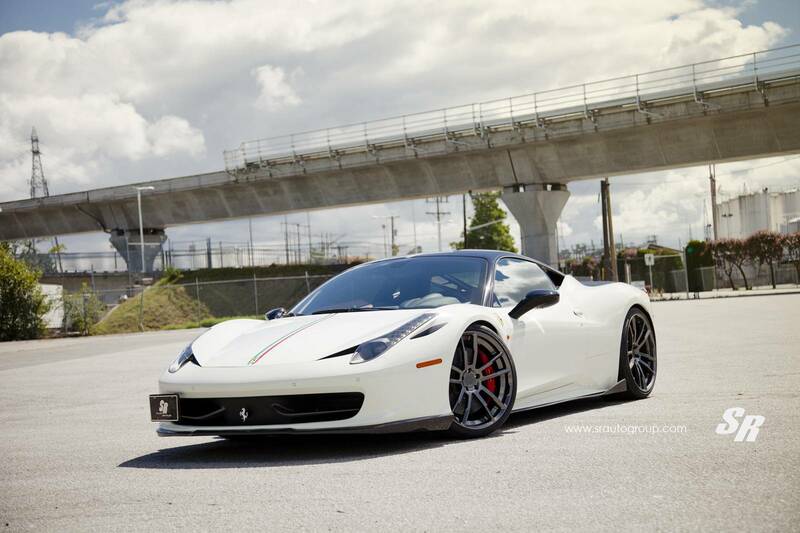 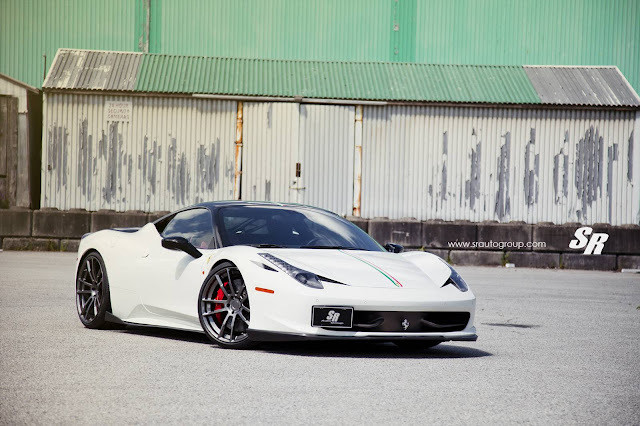 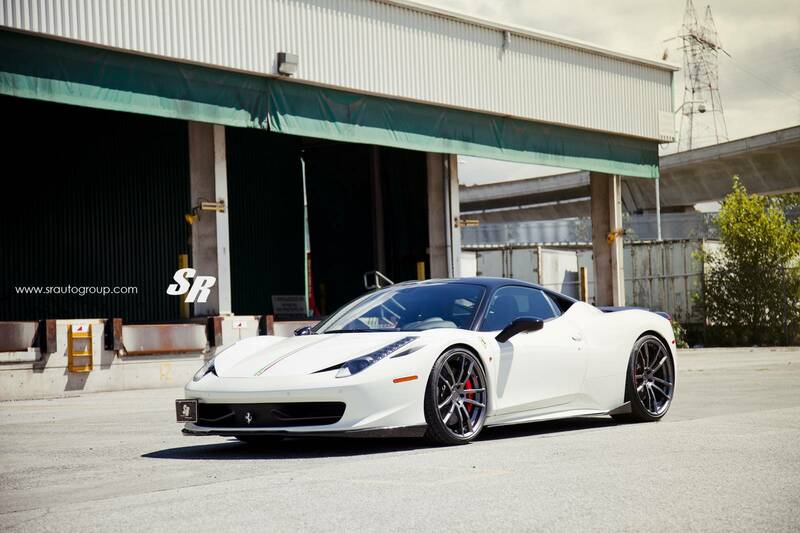 PUR Wheels has fitted this Ferrari 458 Italia with a set of PUR 1NE Monoblock wheels measuring 21-inch at the front and 22-inch at the rear. A lowering system by Novitec Rosso completes the kit. 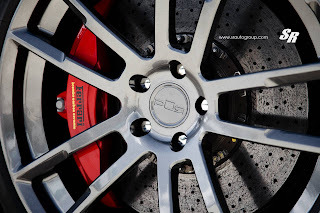 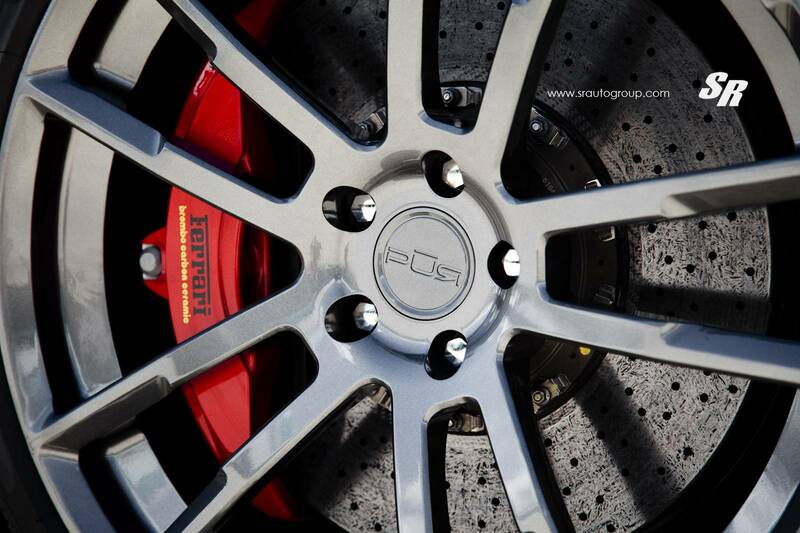 PUR Wheels ha montato su questa Ferrari 458 Italia un set di cerchi PUR 1NE Monoblock da 21 pollici davanti e 22 pollici al posteriore. 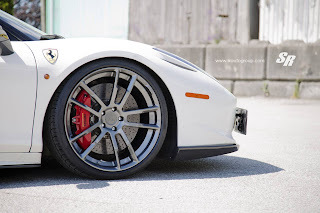 Completa il kit un assetto ribassato Novitec Rosso.